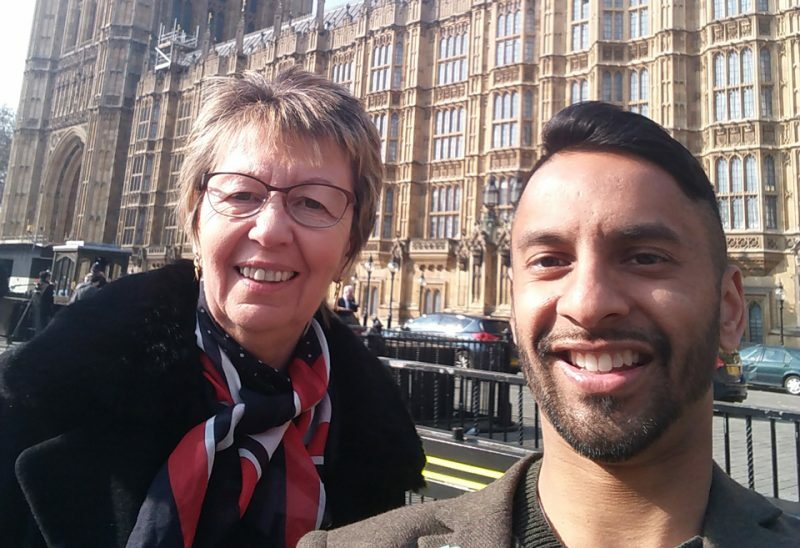 We are delighted that Bobby Seagull has agreed to become an Ambassador for Potential Plus UK. This enormously popular contestant from University Challenge recently hosted our Above and Beyond Awards in February 2019. Starting with a background as a financial trader and Chartered Accountant, Bobby now works in the field of education. He has a passion for maths and would love to be able to popularise maths education. In 2007 he was one of the founders of OxFizz, an educational social enterprise which supports sixth form students, enabling them to apply to top universities. Following a move to teaching full-time in 2014 he became a trustee of UpRising, a charity that offers youth leadership development for 16-25 year olds. Bobby currently combines teaching in a state secondary school with studying for a Doctorate in Education at Emmanuel College, Cambridge. If that didn’t keep him busy enough, he is also co-presenter of The Genius Guide to Great Britain with Eric Monkman on BBC2, published The Life-changing Magic of Numbers, in 2018, celebrates the world of maths as a host of the @MathsAppeal podcast, writes regularly for the Radio 4 Today #PuzzleForToday and is a lifelong West Ham United fan. Help us to form partnerships with other organisations, fundraise or to use their skills to help take forward our work.